Dash adoption and mining hashrate has reached new highs as the US economy shows long-term signs of trouble. 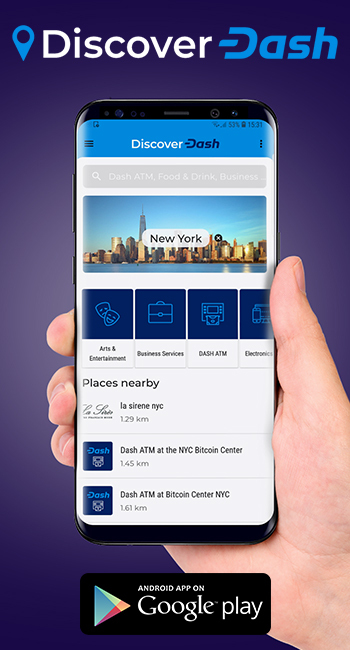 According to global Dash merchant listing site DiscoverDash, 4,015 businesses globally accept Dash as a form of payment. 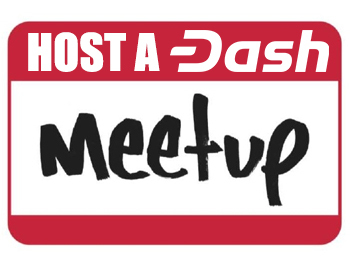 This is likely a conservative global estimate since many processors such as GoCoin do not publicly list their customers, and CoinGate alone, which enables Dash payments by default, claims 4,000+ merchants worldwide. Meanwhile, Dash’s mining hashrate has reached a new all-time high. At time of writing, the current hashrate has reached an unprecedented 2.89 petahashes, according to data from BitInfoCharts. 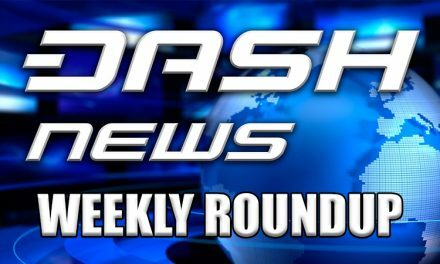 The previous high was reached in late December at 2.63 petahashes, when Dash had reached an all-time high in price of over $1,500 per coin. The current new high in hashrate comes as the price remains around 10% of what it was when the previous high was reached. The growth in Dash’s ecosystem comes as other sectors of the economy show signs of worry. The US national debt continues to grow at an incredible rate, fast approaching $22 trillion. According to projections by the Committee for a Responsible Federal Budget, without changes to current spending policy the US national debt will grow to six times the country’s gross domestic product (GDP) by 2093, when the population born in 2018 will have reached 75 years of age. Paul has been a lifelong advocate for precious metals and other forms of sound money, recently placing more emphasis on cryptocurrencies as an alternative to government-controlled money. 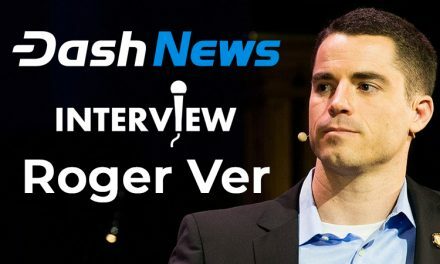 The successes of Dash’s efforts in Venezuela may become a global template for adoption in the event of a worldwide economic crisis. 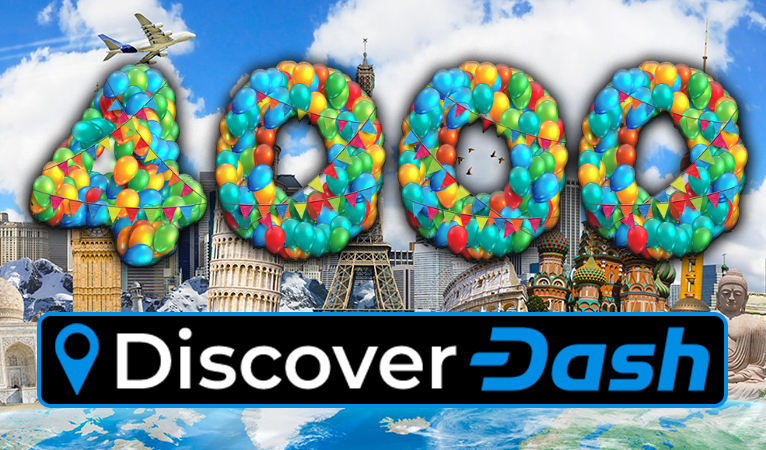 At present, nearly 2,200 merchants in Venezuela accept Dash for payment, over 50% of the global known total. 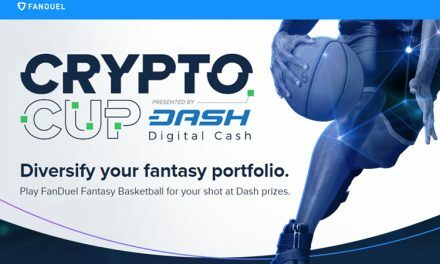 This is due to the combination of the several Dash teams on the ground pushing adoption for the last year, as well as Venezuela’s considerable economic problems, with hyperinflation leading to issues storing wealth as well as transacting. 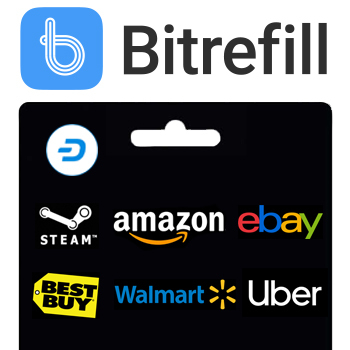 Dash has a fixed stable supply, and can transact instantly anywhere in the world for fractions of a cent, presenting a superior alternative. In the possible event of more failing currencies around the world, we may see a similar opportunity for Dash adoption to rise. PreviousBitcoin Whitepaper Turns 10: Has Its Vision Been Achieved?